Over the years, classic engines can lose some of the punch they once had. They can feel tired, lazy and old. 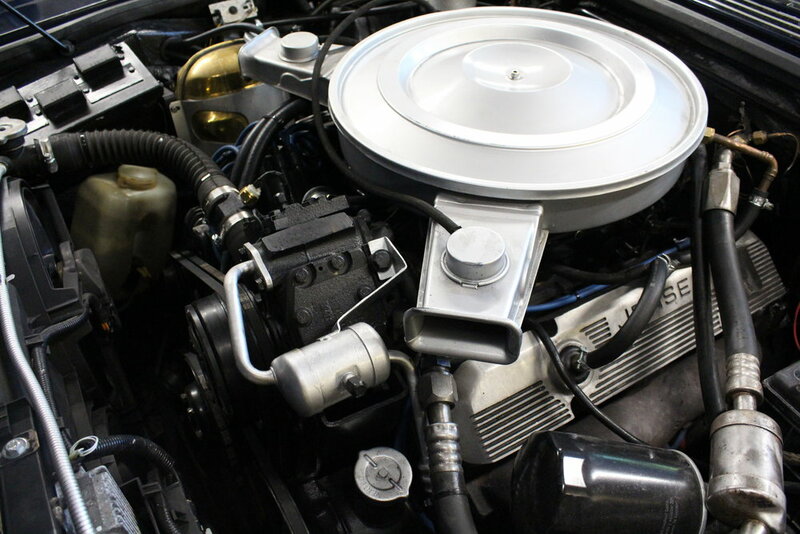 At Vision Automotive we’re able to breathe new life into your classic engine, be it through an ultrasonic carburettor clean and rebuild, a simple tune up, or a full engine rebuild, we’ll make sure your engine is running as it should and restore the performance you might not know it had! If you want a little more from your well running engine, we’re able to specify, supply and install performance upgrades and supporting components to give you a reliable power boost. Looking for even more? It may be time to consider an engine swap. In which case take a look at out Modification page for some inspiration. Improving performance is not just about power and torque. Classic cars need improvements all round to realise their potential. 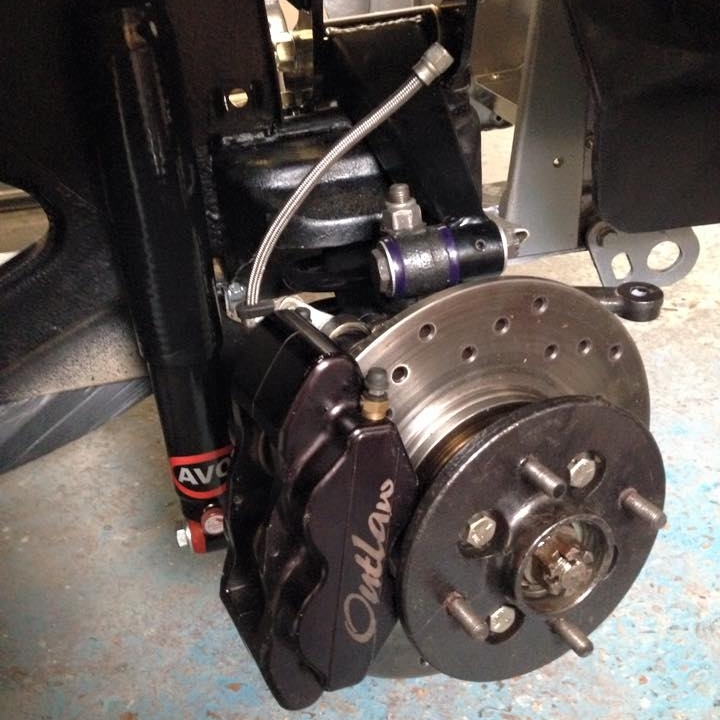 We’re able to supply and install upgraded suspension and steering components and braking systems to ensure your classic will ride, turn and stop as good as it will go! If your vision is for something a little more extreme, for the race track or hill climb for example, we can help turn your classic car into a focussed historic race car.